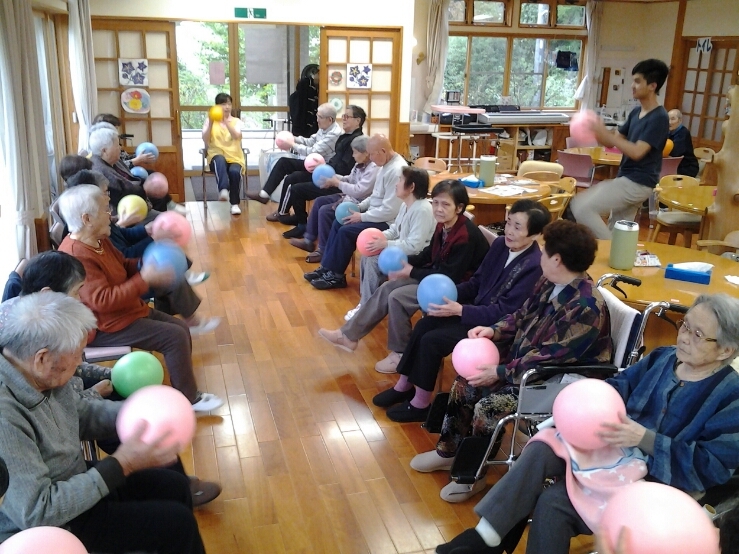 The ICYE programme started in Japan in 1959. 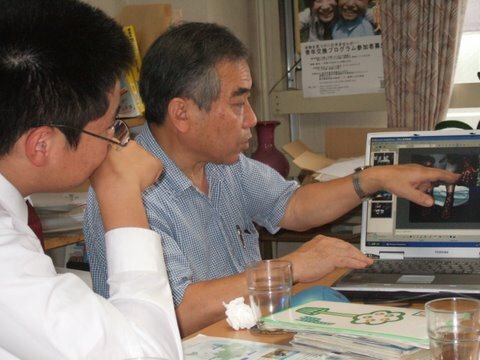 As of 2002 ICYE Japan is an independent, registered non-profit organization. 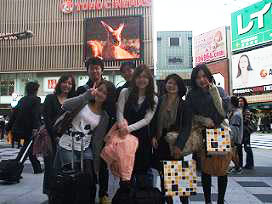 The office is in Tokyo and the programme is run by one staff and returnees. 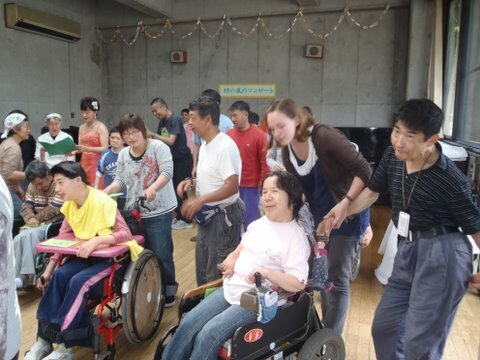 Voluntary service placements are mainly in the social work filed, dealing with the disabled, the elderly, and other community service organisations. Japan is an archipelago of 6,852 islands in East Asia. Located in the Pacific Ocean, it lies to the east of the Sea of Japan, China, North Korea, South Korea and Russia. The characters which make up Japan’s name mean “sun-origin”, which is why Japan is sometimes referred to as the “Land of the Rising Sun”. Most of the islands are mountainous, many volcanic – Japan’s highest peak, Mount Fuji, is a volcano. 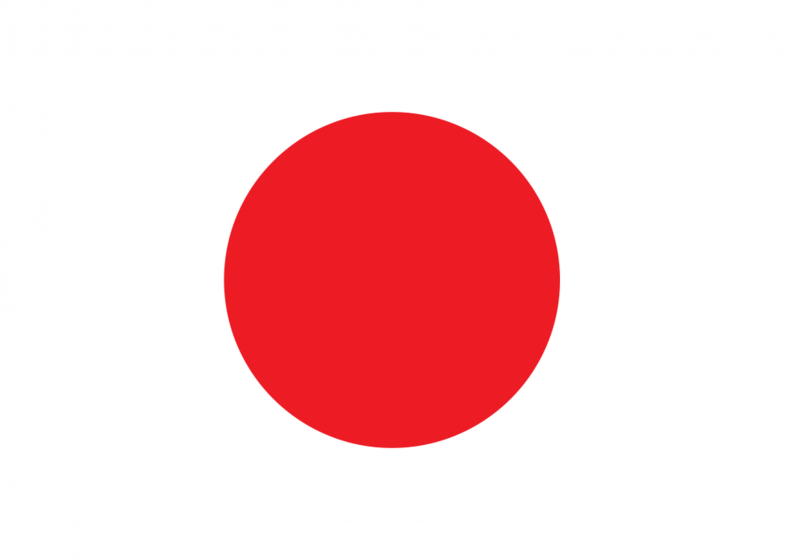 Japan has the world’s tenth-largest population, with over 128 million people. The Greater Tokyo Area is the largest metropolitan area in the world, with over 30 million residents. The first written mention of Japan begins with brief appearances in Chinese history texts from the first century A.D. Influence from the outside world followed by long periods of isolation has characterized Japan’s history. Since adopting its constitution in 1947, Japan has maintained a unitary constitutional monarchy with an emperor and an elected parliament called the Diet. A major power, Japan has the world’s second-largest economy by nominal GDP. Japan has the highest life expectancy of any country in the world (according to both the UN and WHO estimates) and the third lowest infant mortality rate.